A big thank you to @visitlondon for tweeting out one of my London black and white images. 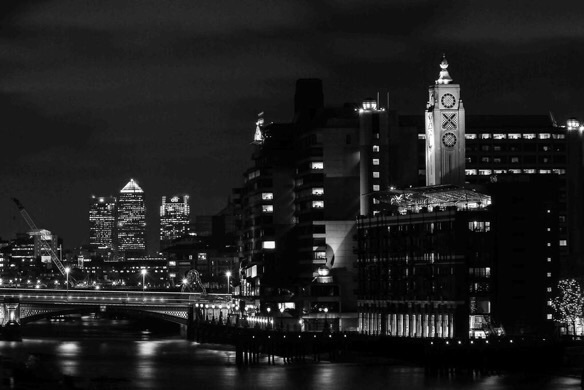 Here's the image - a long exposure of the South Bank and Oxo Tower, with Canary Wharf in the background. This was taken on a pretty windy evening and I had to use my own body as a windshield. Pleased it turned out as it did.